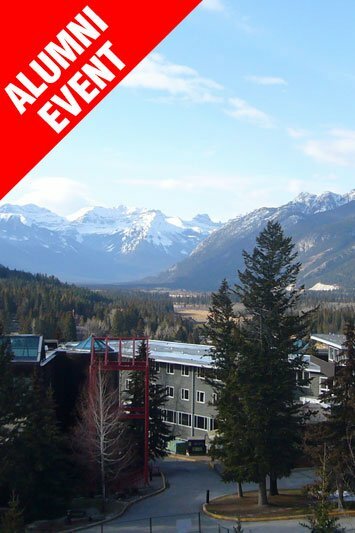 Once registered for the event, you will receive a link to book accommodation at the Banff Centre. To maximize participant learning, we manage class size and invest significant resources in pre-program preparation and reserve both classroom and accommodation space. For these reasons, we have implemented a cancellation policy. Participant cancellations must be received in writing.